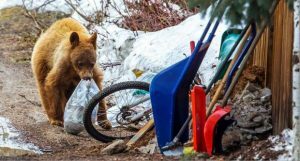 City of Aspen staffers may recommend some changes to the water-efficient landscaping regulations adopted by the city in May before the most stringent aspects of the new rules kick in after a yearlong pilot phase. The new regulations, which city staffers say have been well-received, require new or substantially remodeled residential projects in the city’s water-service area to include a landscape plan, an irrigation plan and a water budget for the site. But the city also now requires that an irrigation audit be completed after a new landscaping system has been installed. And the audit has to be done by a third-party certified landscape irrigation auditor. Trouble is, such certified auditors are rare in Colorado and only found in Grand Junction and Golden. “We currently do not have anyone in the whole valley that has this certification,” Lee Ledesma, a utilities manager for the city, told the City Council at a work session Tuesday. Developers and property owners still can obtain a certificate of occupancy from the city even without a certified irrigation audit, at least during the ongoing pilot phase of the new regulations, which is set to end in June but may be extended. The city also is exploring setting up a local training program to increase the number of certified auditors in the valley to make it easier for people to comply. Outdoor residential use of water accounts for the largest percentage of use of the city’s treated water, according to a 2015 water efficiency study adopted by the city. From 2009 to 2013, the city’s water customers used an average of 795 acre-feet a year for residential outdoor watering, according to the study, while using 598 acre-feet for indoor commercial uses, 486 acre-feet for indoor residential uses and 151 acre-feet for snowmaking. The city’s regulations have set a water-budget goal for landscaping to use no more than 7.5 gallons per square foot. To date, 17 properties have been landscaped and irrigated using the new regulations, and the projects have averaged 7.2 gallons per square foot, according to Molly Somes, who works in the city’s parks and utilities departments. 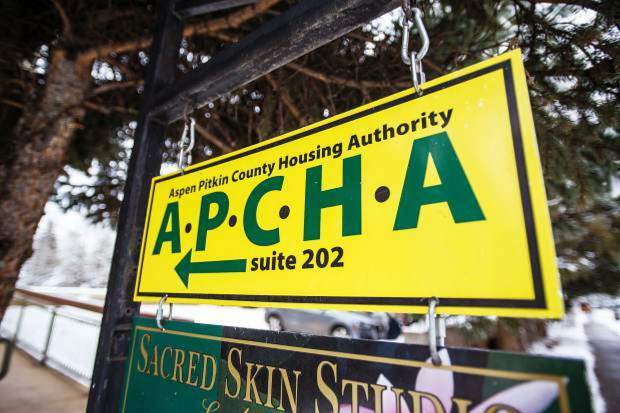 However, some lushly landscaped homes in the West End of Aspen are coming in above average, in part because of the turf planted along the public rights-of-way. The city may exclude the public rights-of-way from the water budget calculations to deal with that issue. 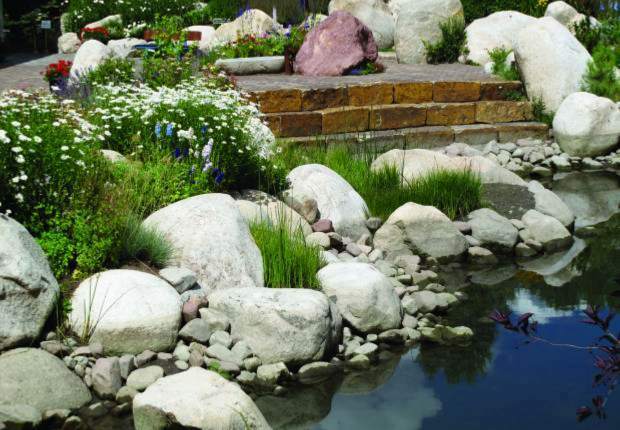 It also may build in more incentives for owners to maintain native vegetation, which does not require irrigation. The landscaping regulations state that they do not apply to “irrigation of public parks, sports fields, golf courses and schools.” And in response to a concern raised by city councilman Bert Myrin about the city holding itself to the same high standards as others, Somes said the city is working diligently to improve irrigation efficiency on its own properties. 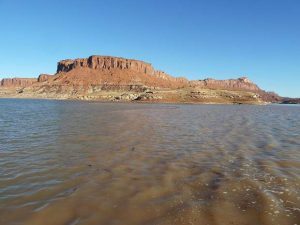 Aspen Journalism is collaborating with The Aspen Times on the coverage of water and rivers. More at http://www.aspenjournalism.org.